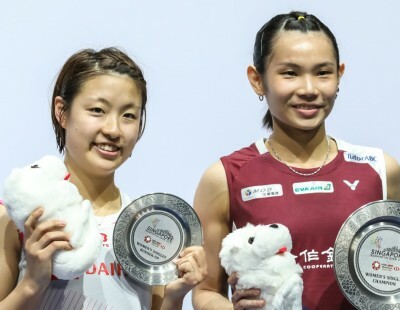 Former World Junior champion Goh Jin Wei will have to do battle with Indonesia’s Maharani Sekar Batari, Germany’s Ann-Katharin Spoeri and Sweden’s Ashwathi Pillai in the group stage of the Youth Olympic Games (YOG). 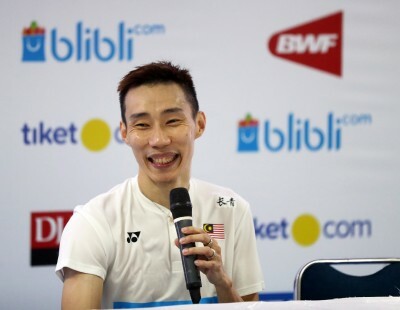 The third seed from Malaysia, who won the BWF World Junior Championships in 2015, will have to top Group C to qualify for the Women’s Singles quarter-finals and pursue her shot at a first YOG gold medal. 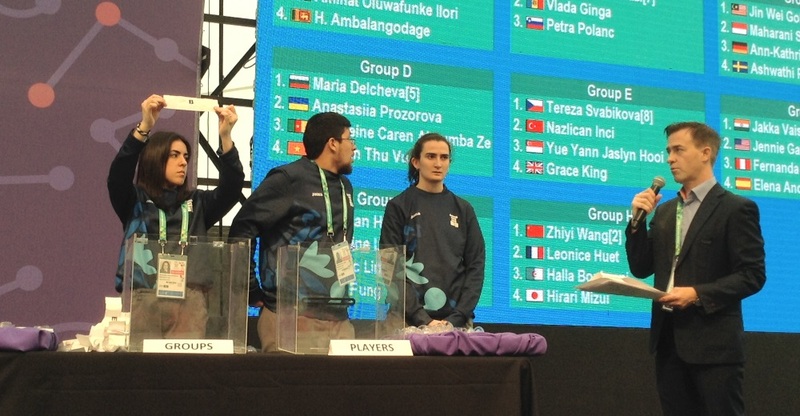 The draw for the Youth Olympic Games was completed yesterday in Buenos Aires. 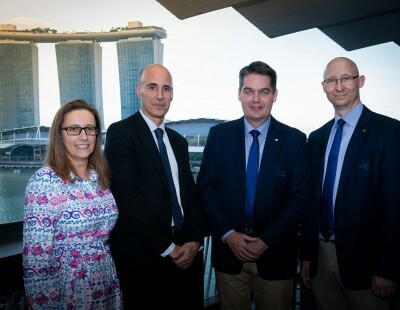 The draw was conducted by BWF Events Director Darren Parks and Major Events Manager Venugopal Mahalingam in the presence of Referee Lynne Nixey, BWF Council member David Cabello, and team managers and players. 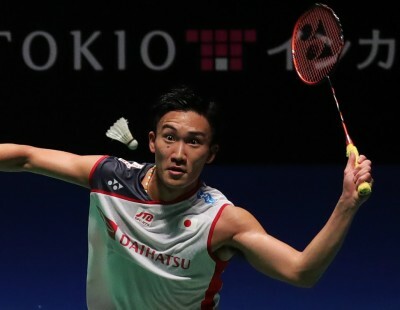 The badminton competition starts Sunday 7 October and concludes on Friday 12 October. 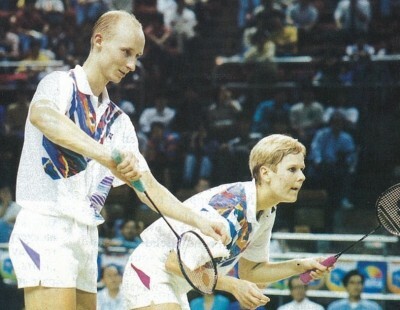 The Men’s Singles and Women’s Singles competitions consist of a group stage followed by knock-out. During the draw, the eight seeds in both categories were placed in Groups A to H and the remaining players drawn by lots into each group. While Men’s Singles has a full complement of 32 players, Women’s Singles has 31 following a withdrawal. 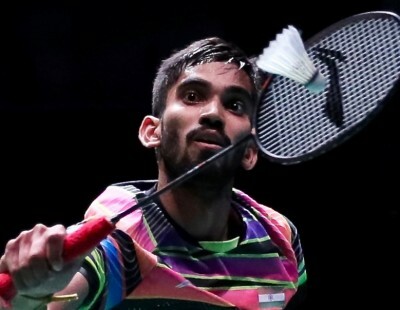 Following the group engagements, the top-ranked player from each group will qualify to the quarter-finals and compete for the medals. Women’s Singles top seed Phittayaporn Chaiwan (Thailand) was placed in Group A; her group-mates are Nairoby Abigail Jimenez (Dominican Republic), Aminat Oluwafunke Ilori (Nigeria) and Hasini Ambalangodage (Sri Lanka). 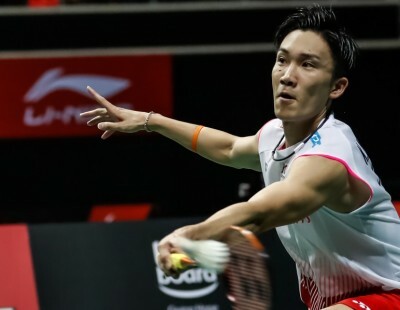 In Men’s Singles, top seed Kunlavut Vitidsarn (Thailand) was drawn in Group A with Vannthoun Vath (Cambodia), Jia Wei Joel Koh (Singapore) and Rukesh Maharjan (Nepal). Apart from the Men’s Singles and Women’s Singles, the YOG will see a new Mixed Relay Team competition. 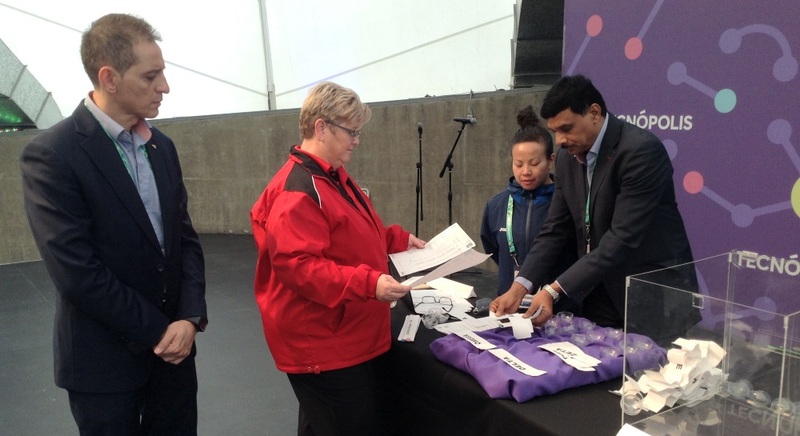 All the athletes were drawn into eight groups – called Delta, Epsilon, Alpha, Zeta, Omega, Gamma, Sigma and Theta. These eight groups in turn were placed under Group A and Group B. 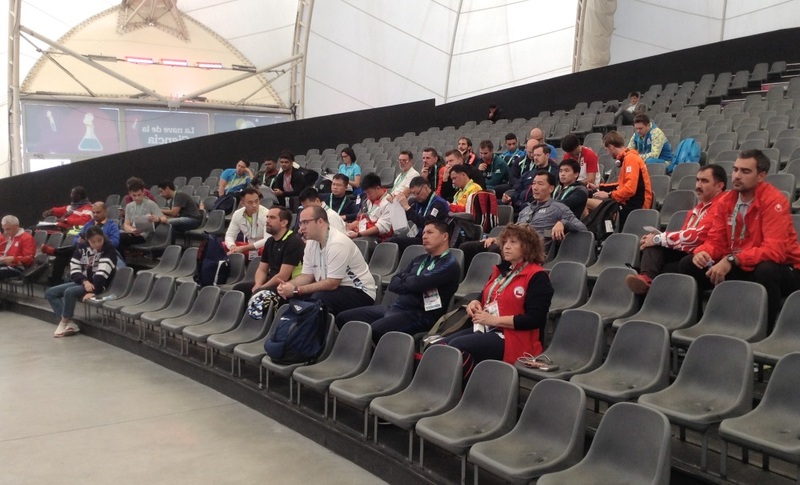 The group stage consists of the four teams of each group facing each other in a mixed relay format. 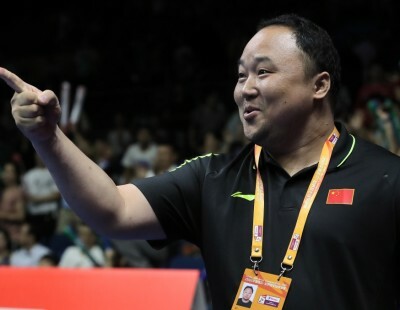 Each team has eight players (four male and four female) who will represent the team in a tie that consists of ten matches played in relay format: two Men’s Singles, two Women’s Singles, two Men’s Doubles, two Women’s Doubles and two Mixed Doubles. The first match will be played for one game to 11 points (change of ends at 6 points). The second match will start with the score of the first match and continue until one of the players/pairs reaches 22 points (change ends at 17 points). This continues until one of the teams scores 110 points in the tenth match. Following the group stage, teams will be ranked based on the number of ties won. All teams progress to the knock-out stage, with A1 playing B4 and A2 playing B3 in the top half of the quarter-final draw, and A3 playing B2 and A4 playing B1 in the lower half.